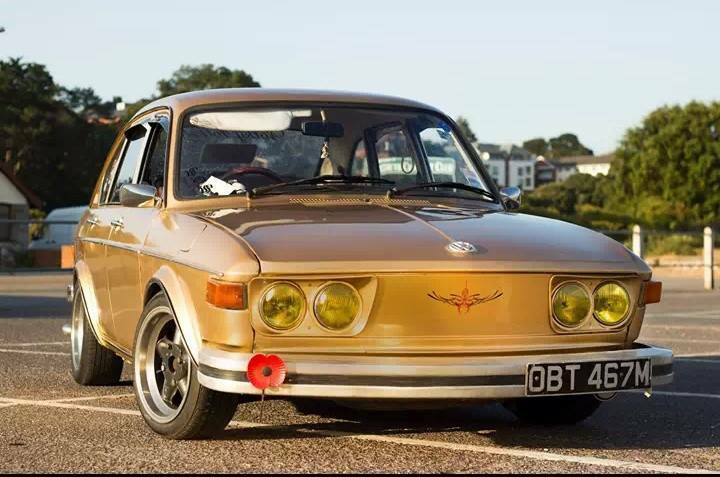 3 of a kind, but entirely different! 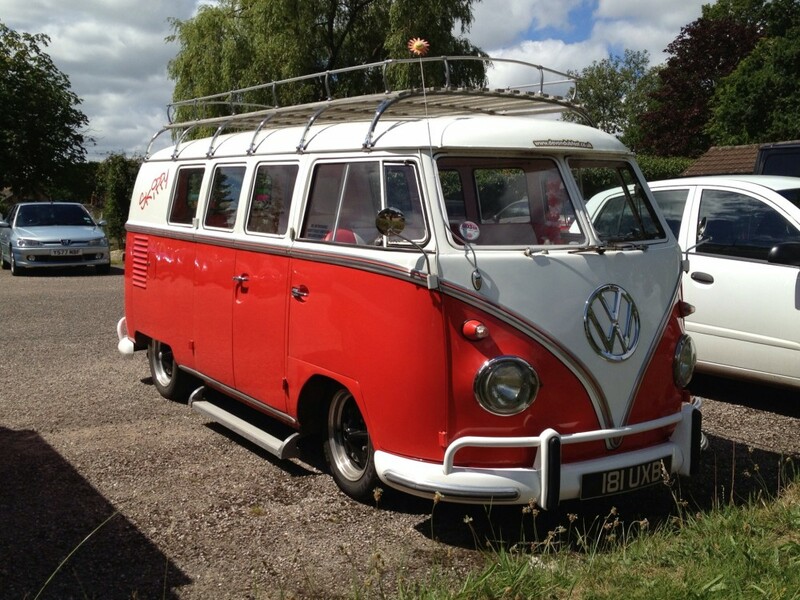 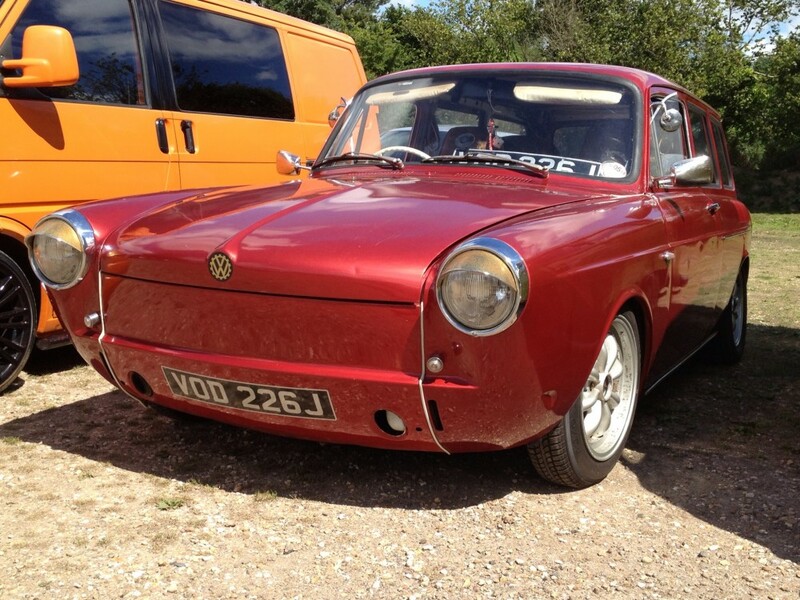 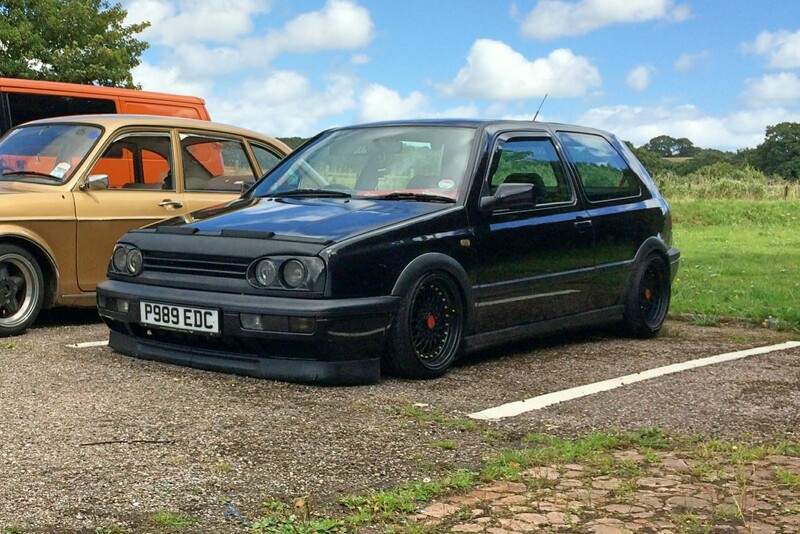 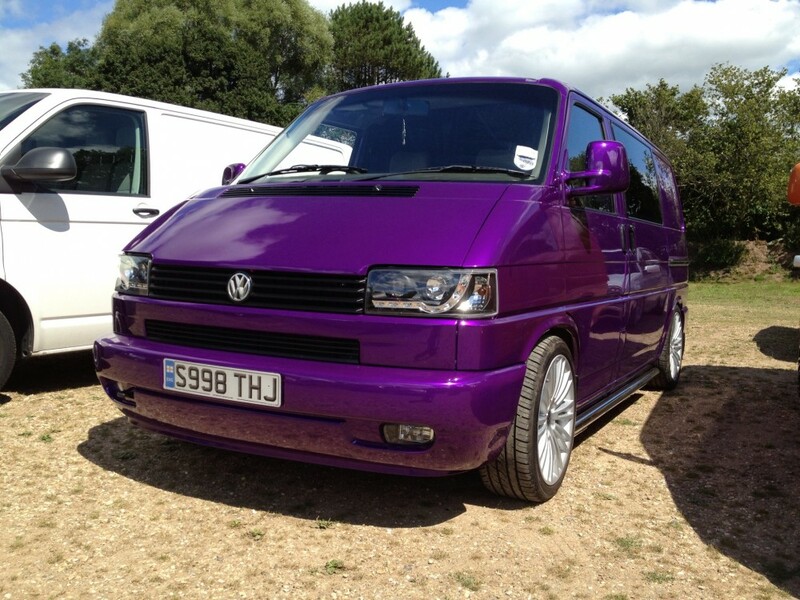 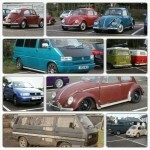 Hi, we are a southwest based Volkswagen / VW enthusiast club based nr Exeter in Devon. 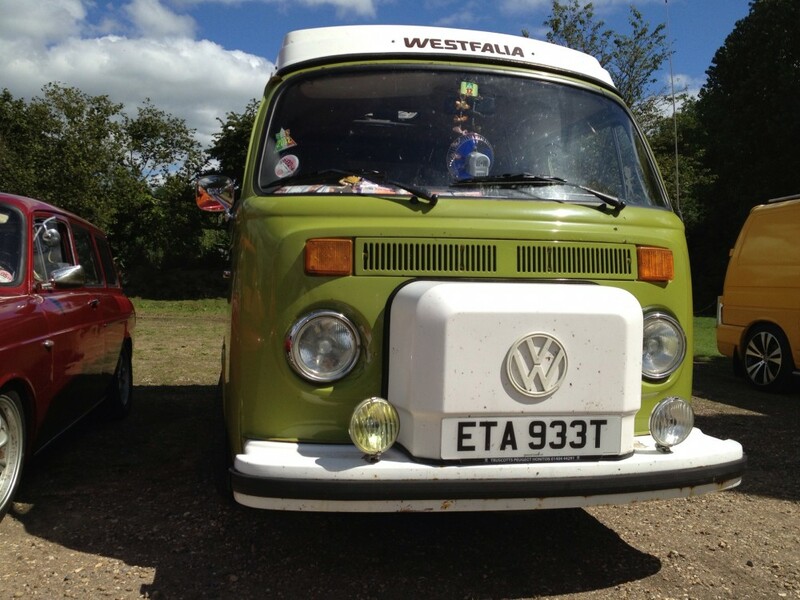 We are a very friendly club that pride ourselves on being more about the people than the VW you drive. 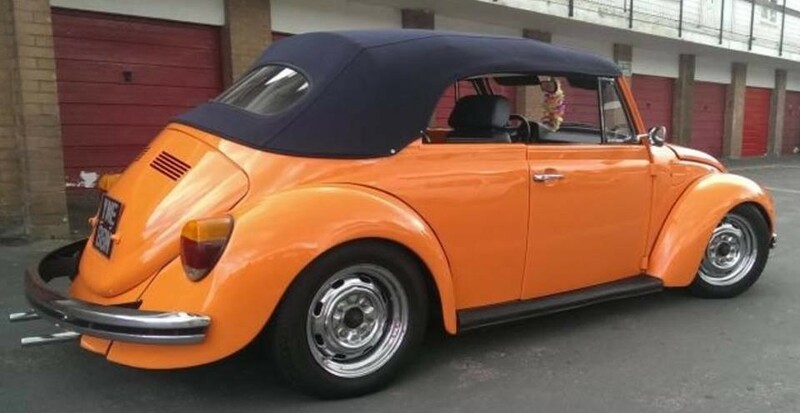 From this attitude we seem to be growing as a club quite fast, and have a very varied selection of VW’s from classic beetles, (bugs) split & bay screen vans, to the modern T4’s & T5’s you see everywhere on the roads today. 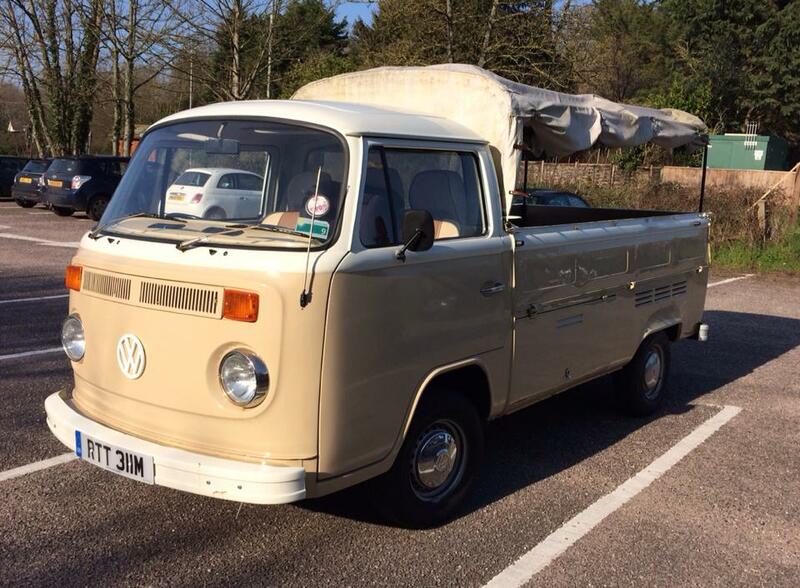 We enjoy the odd cruise out to some where new, to find a nice pub for lunch, take a leisurely stroll along the beach front somewhere or even an impromptu BBQ somewhere. 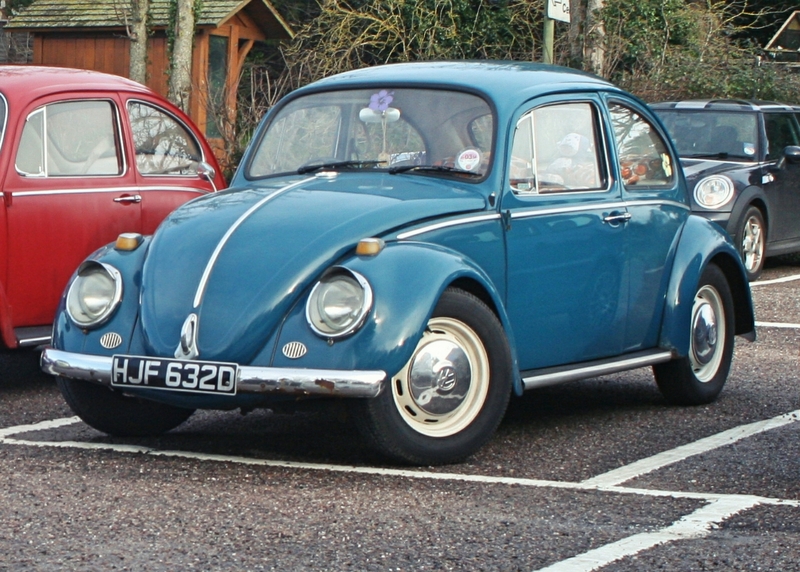 The groups is built of friends and family’s so all are welcome, regardless of your age, type or condition of your VW. 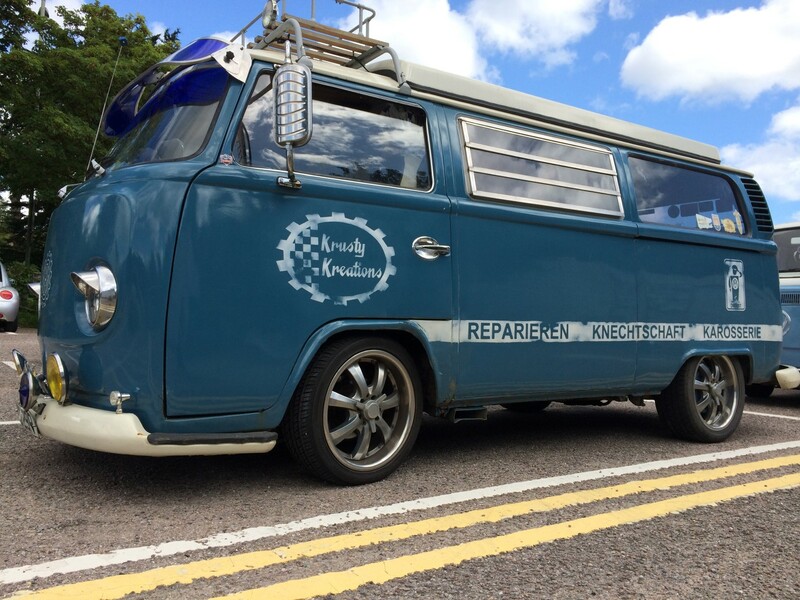 To keep up to date with any forthcoming events, keep an eye our events calendar. 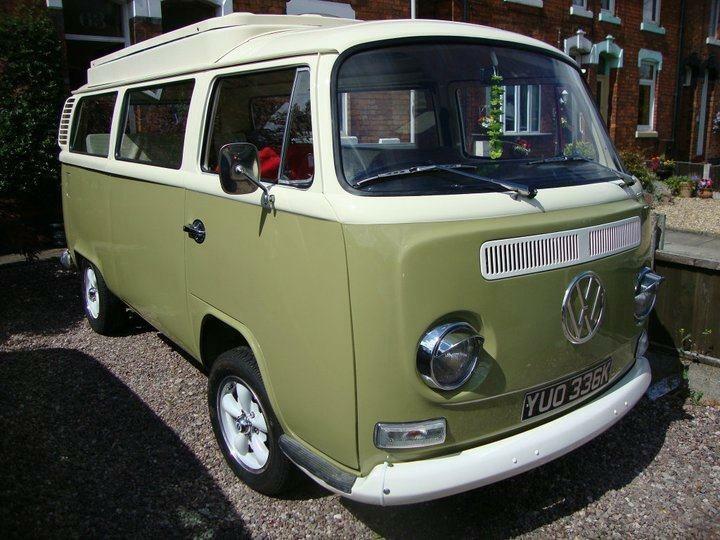 Sometimes, its nice to just take a drive for some sea air! 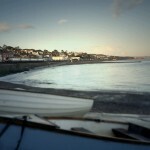 Comments Off on Sometimes, its nice to just take a drive for some sea air! 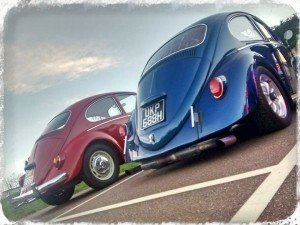 July 25, 26 & 27 (2014) saw the fabulous Devon Dub Fest take place for its 4th consecutive year. 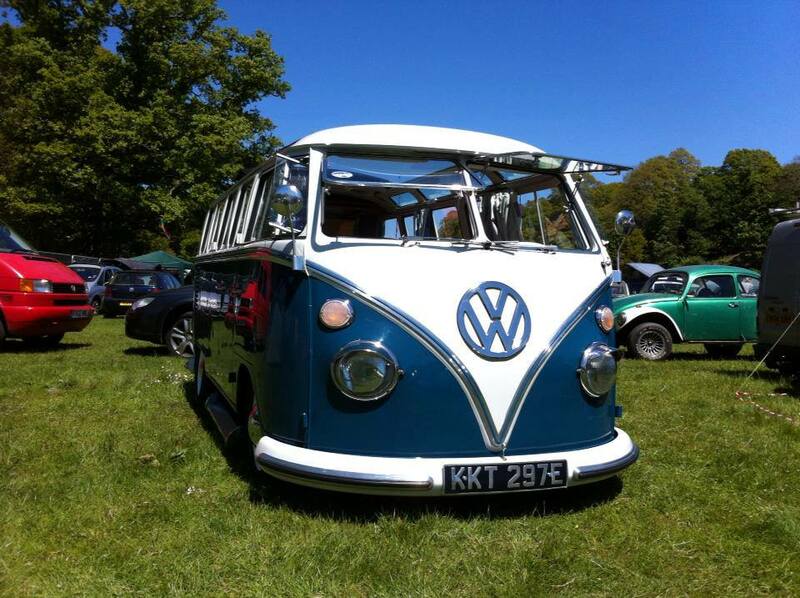 A festival for all people and their VW’s to meet up, show of their stuff and have a great time. 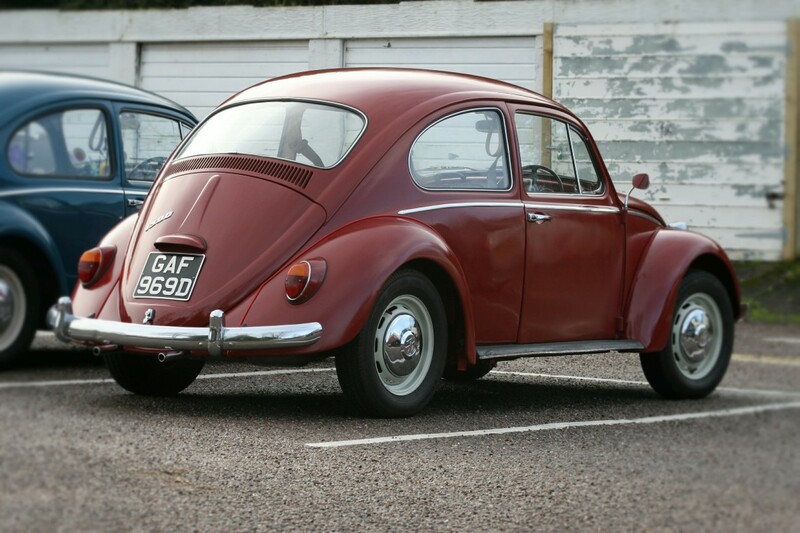 Our trip to SW Dubs Mega Meet started off at our usual pitch, the Saddlers Arms in Lympstone where we got a chance to meet up, chew the fat and cruse on over to Budleigh for the event. 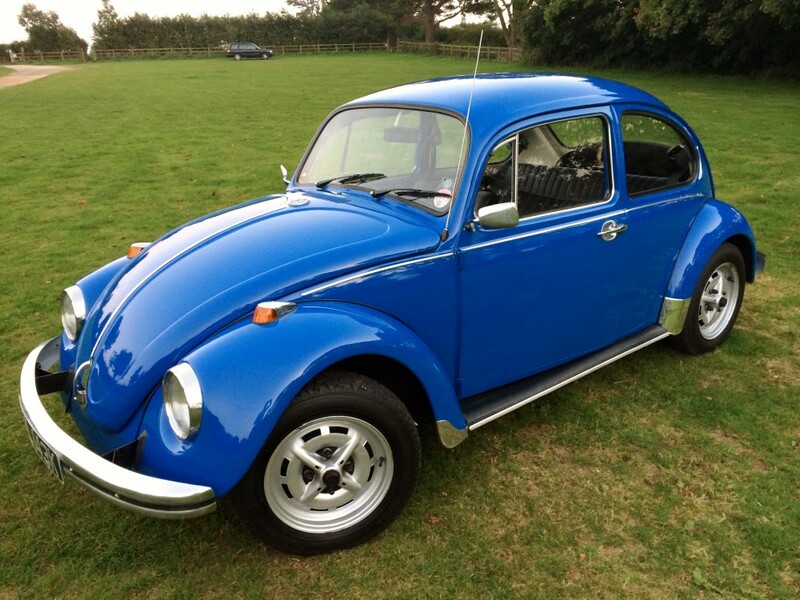 The Event was hosted by another VW enthusiast group in the South West which we just had to be nosey and see the other VW passion in progress. 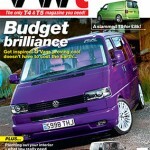 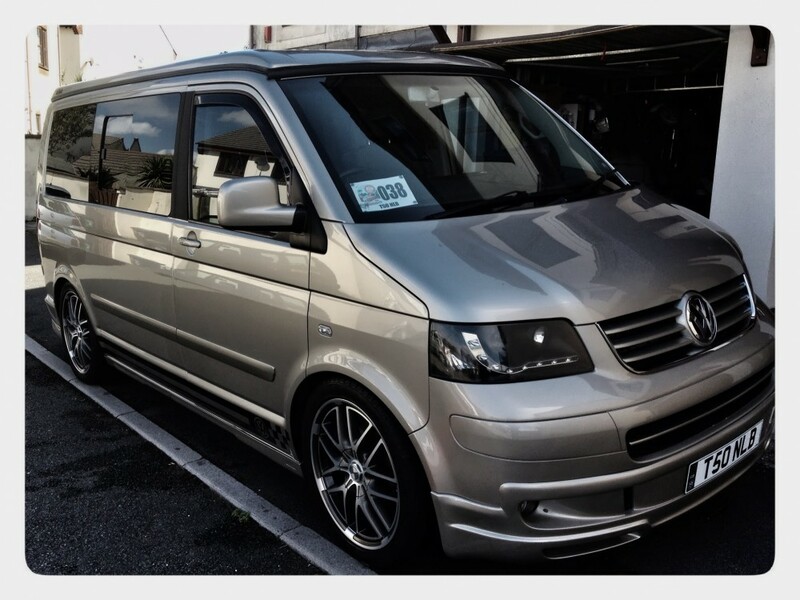 Super congrats to Chris Taylor who’s glammed T4 (Ronnie) made it to the cover of the VWt Magazine. 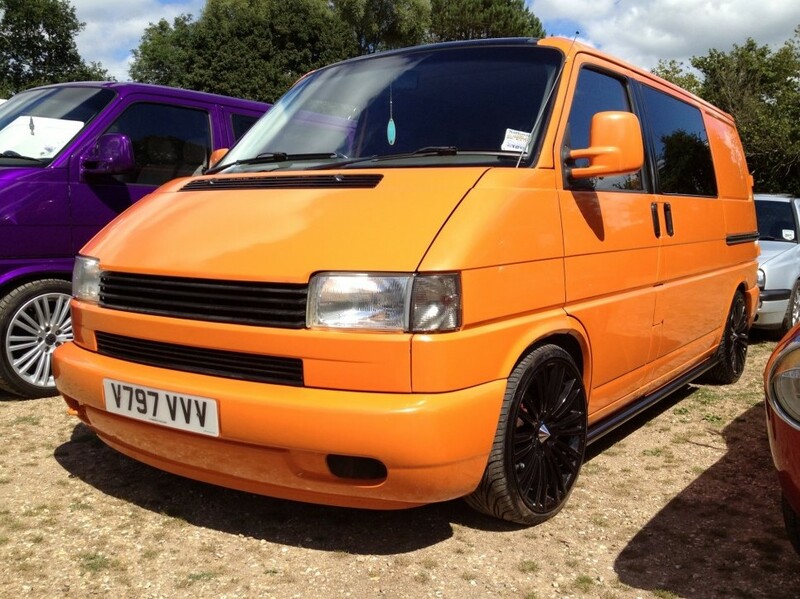 A write up on Page 6 together with a pull out poster of his van will be on a few garage walls around the country.